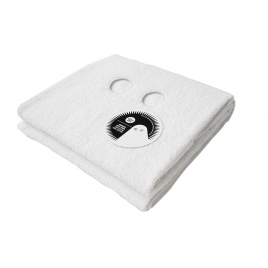 For Atypyk, the object is not an end in itself, it invites the imagination or humor without ever leaving indifferent. Atypyk is a French design brand founded in 1999 that offers everyday objects that, beyond their form and function, make sense and involve the intelligence and imagination of the user. 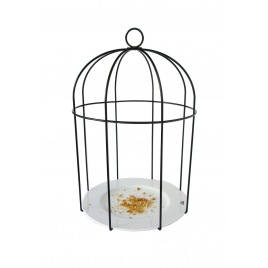 A note of irony, but also of poetry, with this bird cage feeder. 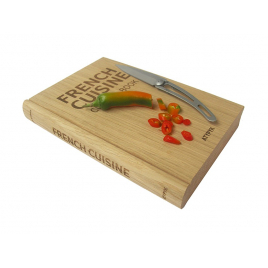 Humour with this cut board that takes the shape of a kitchen recipes book :Funny, easy to store and made in France: Vive la French Cuisine! 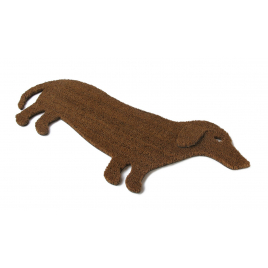 This Good Dog Doormat will be the keeper of your home and its cleanliness! 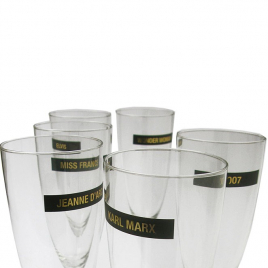 With these Celebrities brand-glass stickers, not only will each find their glass during the evenings, but especially they will start nice conversations, even beautiful laughs! 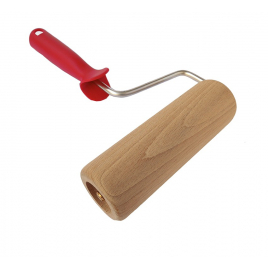 Perfect for spreading dough, from roll to pastry requires no paint! With this snow globe Made in France, the Eiffel Tower finds itself buried under the snow: wink humorous in the capital! 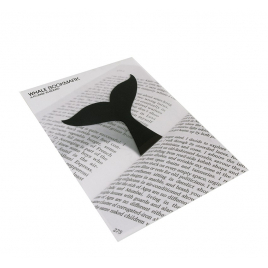 To offer as a nod or to offer for a little pleasure, this bookmark Whale will become the companion of your best readings!